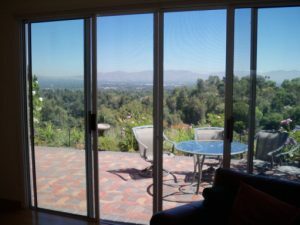 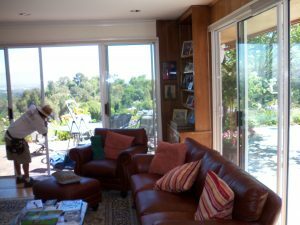 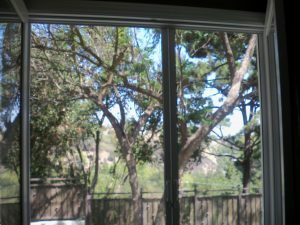 A customer in Studio City requested from Complete Screens window screen panels for the sidelights windows around their home. 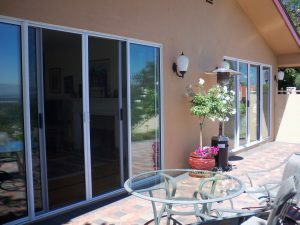 These screens have to be measured carefully and installed on the exterior part of the window encasement with bail latches and jiffy hangers to secure the screens in place and to allow the customers to easily remove them when needed in the future to wash the glass windows. 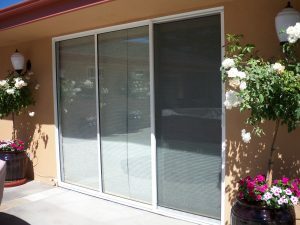 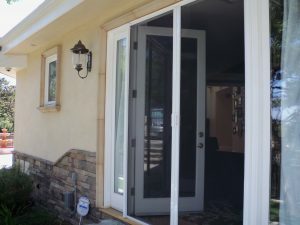 Entry door, door screen, french door, fiberglass door, garage door screen, front screen door, invisible screen door, retractable screen, patio sliding door, patio door, screen door, security screen door, sliding patio door, sliding security screen, sliding screen door, swinging screen door, window screen.